Mr. Karan Shankar Mani is a young,dynamic and focused person with more than 10 years experience in Banking and Financial sectors.. Strong background in managing customer relationships, driving large teams and working in diverse areas of financial sector & services Industry. He is Commerce and Law graduate and after his graduation he began working as a banker . He always used to raises his voice for various social issues in the country such as elections, unemployment, poverty etc. A lucrative career lay ahead of him but the young man’s heart was not in an banking job. He wanted to help people, especially the poor children and helpless women and thus he quit his job. Mr. Mani’s journey wasn’t easy as he had to face a lot of obstacles and challenges but there is will there is way .He joined hands with a like minded people one who all have the same vision….. 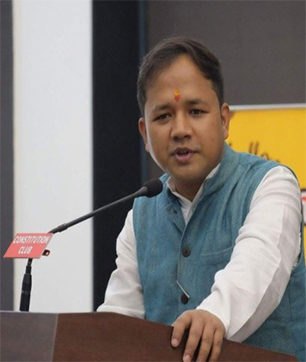 Originally from Assam, he started his career as a Student Activist in Delhi in 1998 and went on to work for foreign students studying in India, for a long time to introduce them to Indian Culture and Heritage. He also organized and participated in large number of academic and cultural events to promote the positive aspects of life, culture and history of North East India before the people at nook and corner of the country. 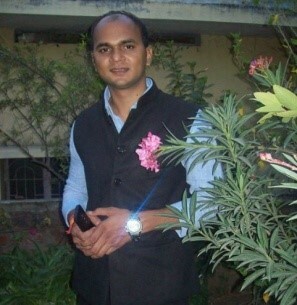 Professionally he is a Project Management Consultant as well as Solar Energy Consultant certified by the MSME, Govt. of India. 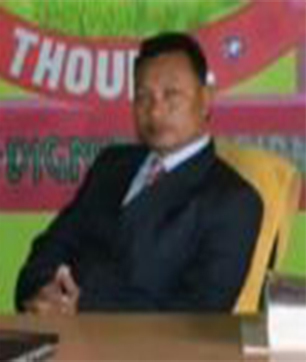 Associated with several established and highly respected socio-cultural organizations, Bhaskar Bikram Chetia continues to carry forward his social activism for the development of society in different spheres of life. 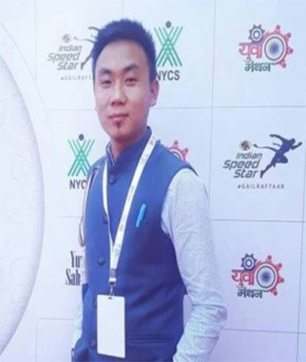 I, Akoijam Sanjoy Meetei- the Secretary of CELTI, was awarded Dr. Ambedkar National Award in recognition of social service and service of social upliftment rendered to the society..I have been participating many national youth camp and national and international children festival as a guide since 2013..
An active youth and student leader with strong ground engagement. With a keen sense of business acumen and amiability; he has a uncommon leadership skills and communication capability. He has a heart and mind to serve.